Everton are interested in signing Chelsea’s Michy Batshuayi in the summer, according to the Express. Toffees boss, Marco Silva, who tried to sign the 25-year-old in January, is reportedly willing to pay Chelsea’s £40million asking price. The striker was sent on loan to Crystal Palace in the January transfer window, having spent the first half of the season on loan with Valencia. During his time at the Mestalla Stadium the Belgium international disappointed, scoring only one goal in 15 league appearances for Los Murciélagos. 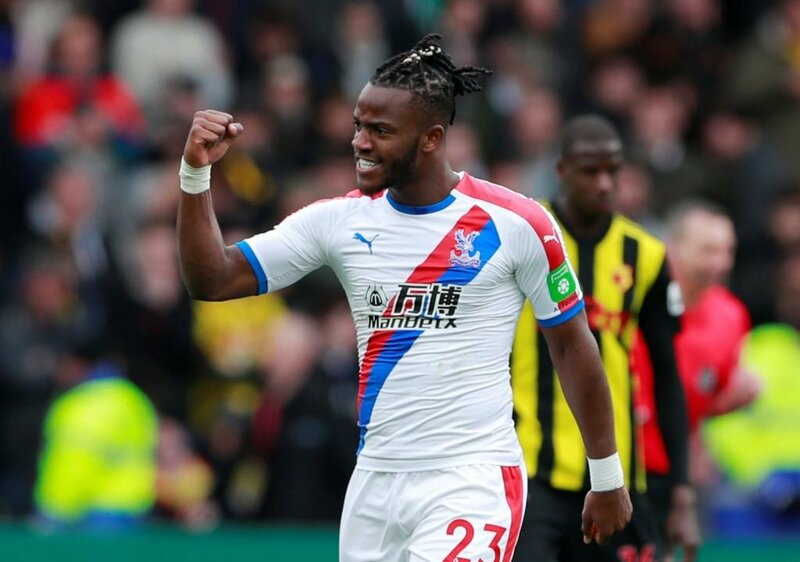 Batshuayi has scored twice in nine Premier League matches for Palace. However, it’s claimed Everton will face stiff competition from Borussia Dortmund, who accommodated the forward on loan during the latter half of the 2017/18 campaign. 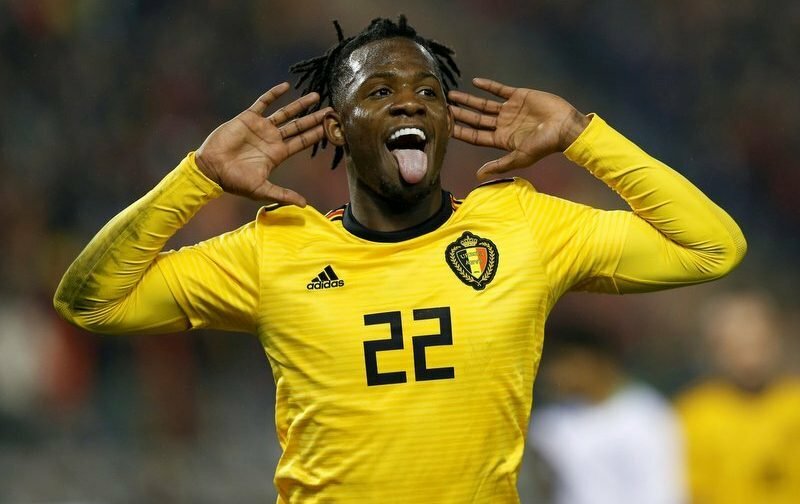 Batshuayi scored seven goals in just 10 appearances for the Bundesliga outfit before injury ruled him out for the rest of the season, and the German club have made it clear they are interested in bringing him back to Signal Iduna Park on a permanent deal. 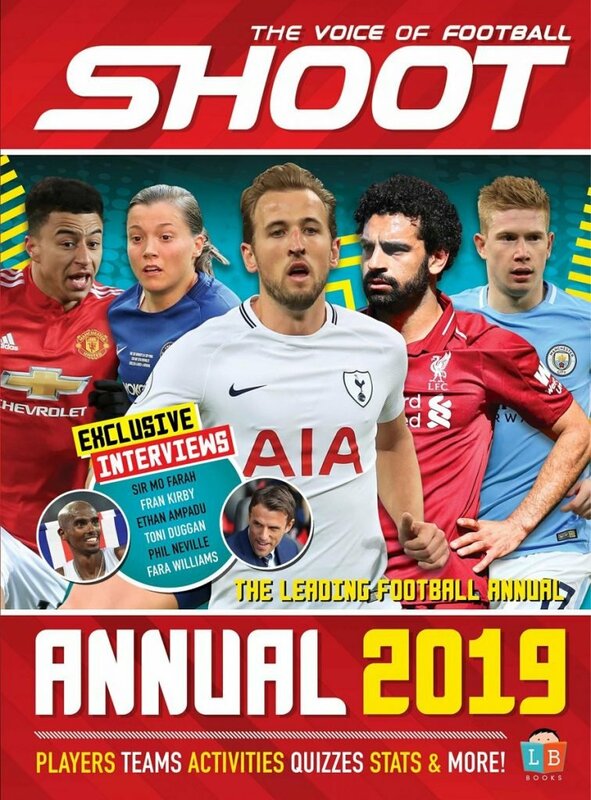 Chelsea are also not certain to sell as they are facing a two-window transfer ban due to their recruitment of foreign minors, so they may be unable to buy a replacement.